Chat & Book with us on WhatsApp! Apartments Florence is on WhatsApp! Now you can book directly by chatting on WhatsApp. Just open the WhatsApp app on your device (smartphone or tablet) and send us a message! You'll be in contact with our Sales Team to ask for availability in any apartments. 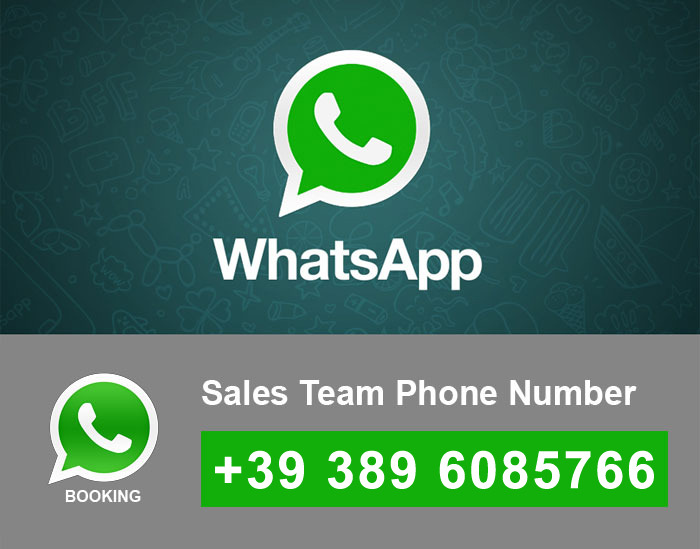 Our Whatsapp service is available Monday to Friday from 9am to 7pm (Italy time UTC+1). Assistance is reduced during night hours and weekends. We'll get back to you as soon as we can! Already booked and looking for check-in information? Have you already booked your apartment in Florence? Are you looking for information about your stay and check-in?